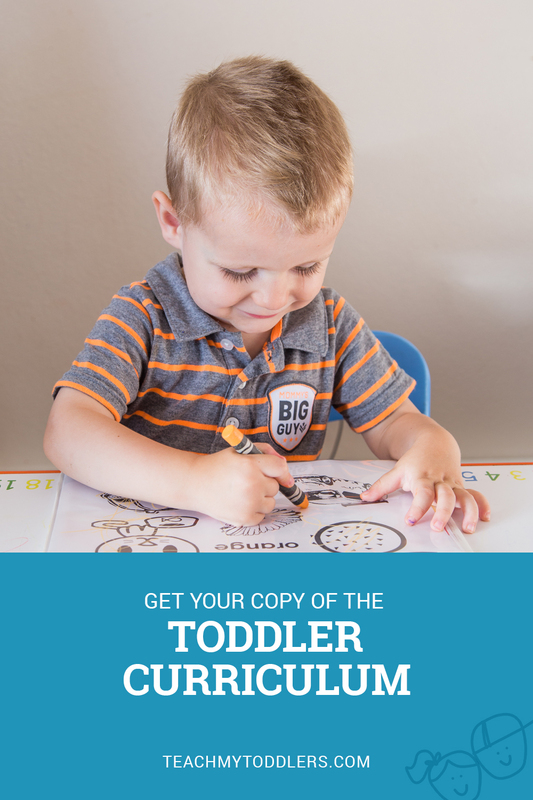 Ready to help your toddler learn? Check out all the fun activities we have to help make it easy! 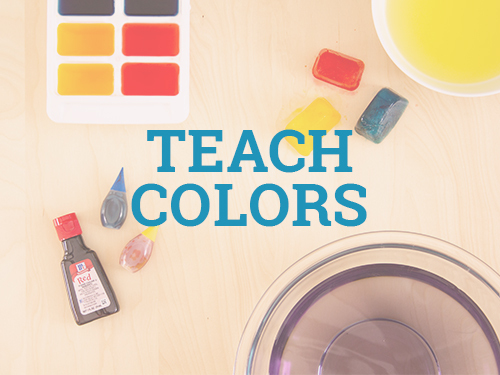 Use these fun activities to teach your toddler colors! These activities make teaching your toddler the alphabet fun! 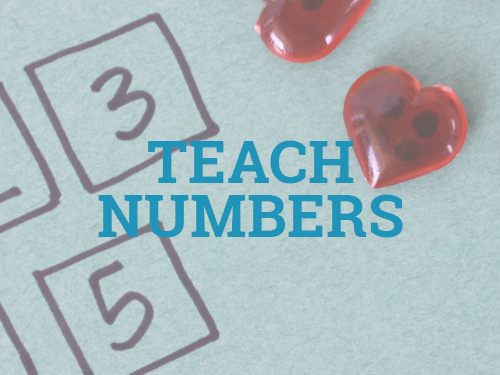 Teaching your toddler numbers doesn’t have to be hard with these fun projects! Squares, triangles, circles, oh my! 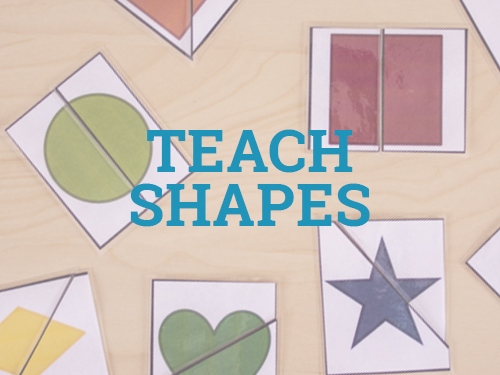 Learning shapes is fun with these activities! Jump right in and get started! Enter your name and email address to access a free downloadable (and printable) Letter A Packet! Click here to get the free Letter A printable! Click here to download the free Letter A Packet! 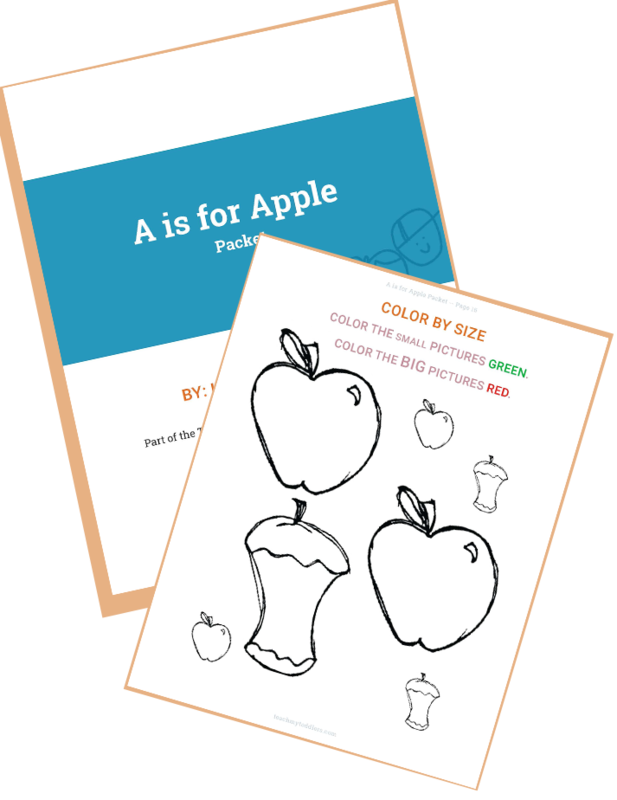 Or, dive in with our Toddler Alphabet Curriculum! 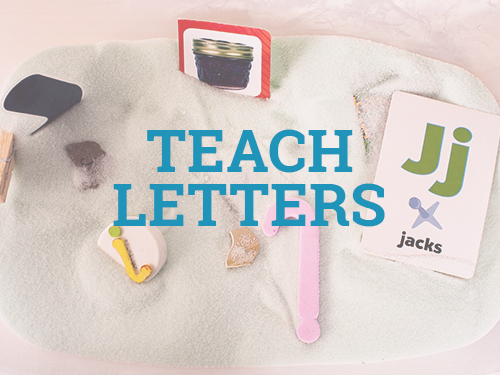 Learn how to teach the alphabet to your toddler in a fun way, focusing on one letter at a time. COPYRIGHT 2013-2019 TEACH MY TODDLERS LLC. ALL RIGHTS RESERVED.